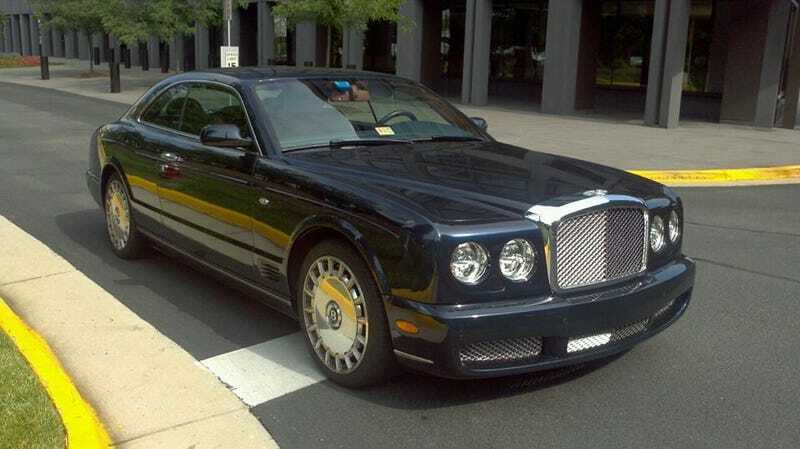 A Bentley Brooklands! Oh, I wish I could hop in and take it to the track. But frankly, I'm lucky to just stand near it.